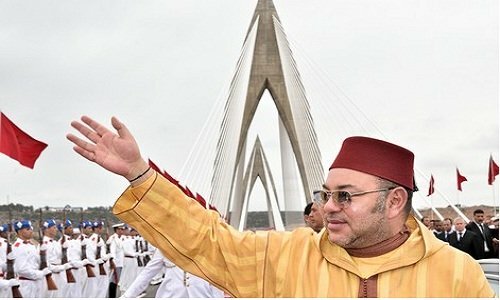 HM King Mohammed VI chaired, on Thursday, November 1, 2018, on the right bank of Bouregreg (Salé prefecture), the official launch ceremony of the building works of the “Mohammed VI Tower”, which symbolizes the Bouregreg Valley economic boom. 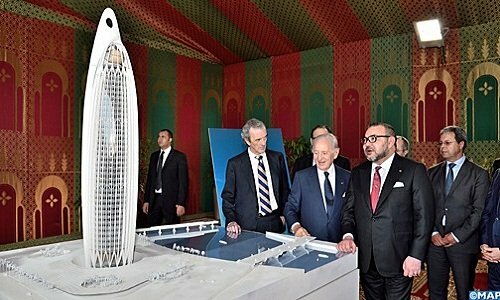 On this occasion, BMCE CEO Othman Benjelloun gave a speech before the Sovereign in which he expressed the wish that HM the King names the tower after himself. 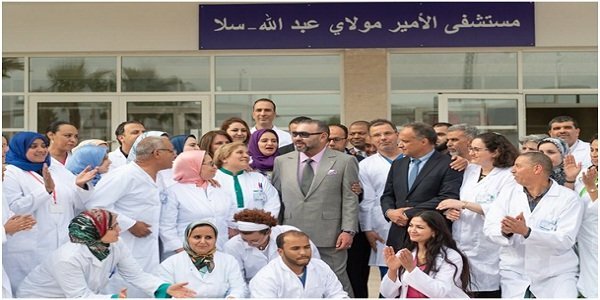 Benjelloun also pointed out that multidimensional preliminary studies (geological, technical, architectural and environmental) have been conducted since March 9, 2016, when HM the King laid the foundation stone of this project. 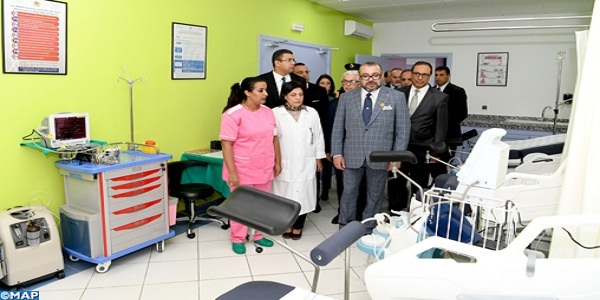 This period was also an opportunity to strengthen the Consortium of companies tasked with implementing this project, by inviting one of the world’s leading construction companies, the Belgian company BESIX, to join the Chinese leader CRCCI and the Moroccan company TGCC. 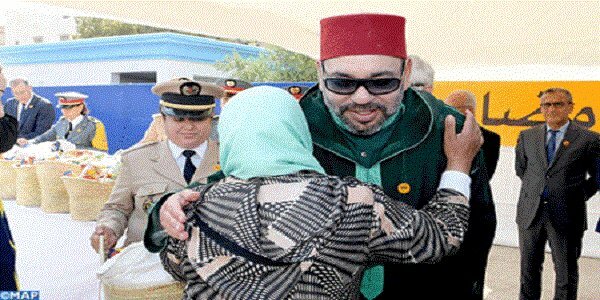 The 250-meter tower (55 floors) will be carried out by Moroccan BMCE-Bank for 4 billion dirhams. For his part, Johan Beerlandt, Chairman of BESIX Board, highlighted his company’s international expertise, mainly the construction of Burj Khalifa in Dubai, the tallest tower in the world. 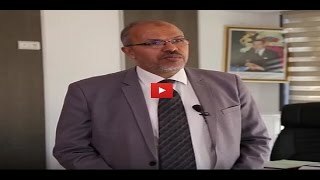 This tower will be designed according to the best practices of eco-construction as well as new generation technologies (solar filters, photovoltaic panels, natural ventilation) for a better energy efficiency, in line with the commitments of Morocco to sustainable development. The future tower will house offices, a residential part and a hotel. The last four floors will house an observatory. This tower is in line with the objectives of the Bouregreg Valley development project, one of the main components of the integrated development program of the city of Rabat “Rabat Light City, Moroccan Capital of Culture”. 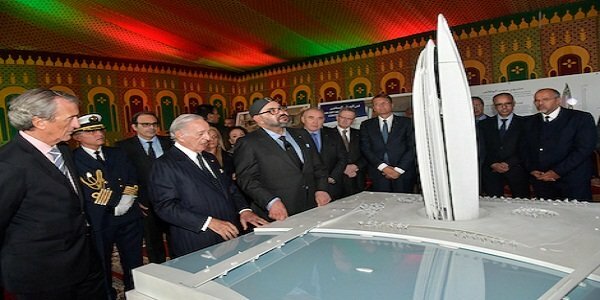 On this occasion, Othman Benjelloun presented to the sovereign a miniature scale model of the future Tower.